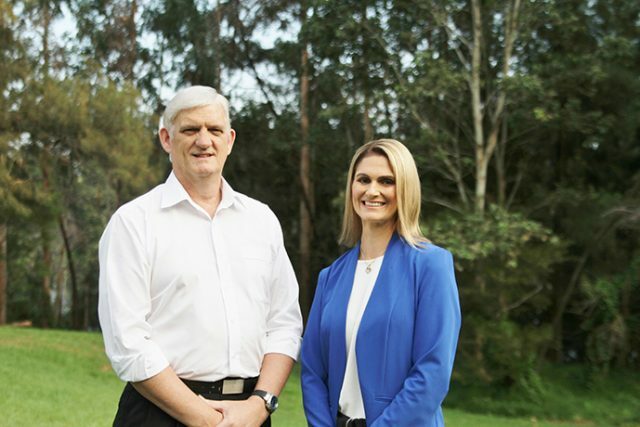 Brian Cartwright and Belinda Hill have been endorsed as the Liberal Party’s candidates for the upcoming Penrith City Council by-election. The Weekender can exclusively reveal that Mr Cartwright will contest South Ward while Ms Hill will contest East Ward. Mr Cartwright is currently the Vice President of the Penrith RSL Sub-Branch, a Board Member of Nepean Community College and served his country as a member of the RAAF. “It is an absolute privilege to have been endorsed as the Liberal candidate for South Ward and if elected I will work hard for the residents of Penrith to ensure Council delivers for its ratepayers,” Mr Cartwright said. Ms Hill is a local businesswoman who has also represented her country as a member of the Royal Australian Navy. “I’m honoured to have been preselected as the Liberal candidate for East Ward and if successful I promise to repay the local community by being a tireless advocate,” Ms Hill said. The by-election will be held on May 12. Labor has announced Robin Cook (East Ward) and Liam Rankine (South Ward) as its candidates, while Sue Day has confirmed she’ll run as an independent in South Ward.